WellSpan Medical Equipment is part of WellSpan Health, which has been serving the South Central Pennsylvania community for more than 100 years! WellSpan has been a convenient source for quality home medical equipment and supplies throughout the region since 1976. 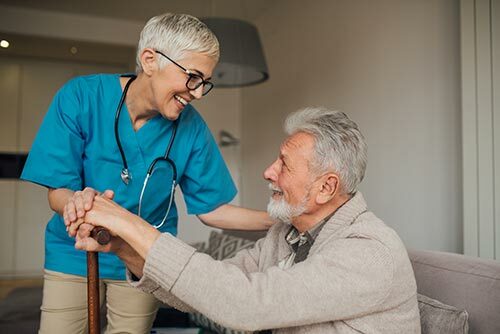 We uphold a reputation of excellence by consistently providing our customers and caregivers with the kind of informative, compassionate and efficient care they have come to expect. At WellSpan Medical Equipment, our staff treats you like family. 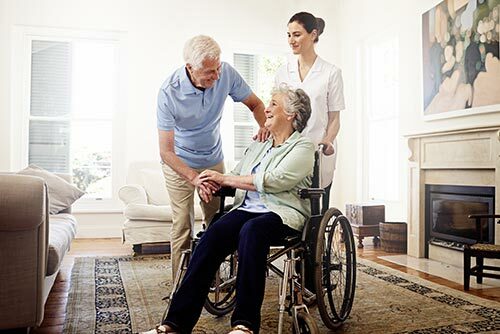 With our certified fitters, factory trained technicians, respiratory therapists and ATPs, you can rest assured that you will be provided with the products and services that best suit your lifestyle and meet your health needs. WellSpan is proud to be accredited by Accreditation Commission for Healthcare (ACHC) and is a member of the Pennsylvania Association of Medical Equipment Supplies (PAMS) and the American Association for Homecare. If you’re looking for a product to help you maintain your independence and active lifestyle, contact one of our experts or take a look at our catalog to find a solution that fits you!